DUCKS at Glenmore Landing is making changes! We will still be DUCKS but will be DUCKS OF A DIFFERENT FEATHER. Come and see the changes the new owners are making. Mother and daughter in law team Betty and Elisa Jacobs, both with a combined 45 years in the fashion industry, are taking this much loved established business, that has been around since 1990, and giving it a fresh new look and bringing in some fresh new designers while keeping some of the tried and true products that you've all come to love. 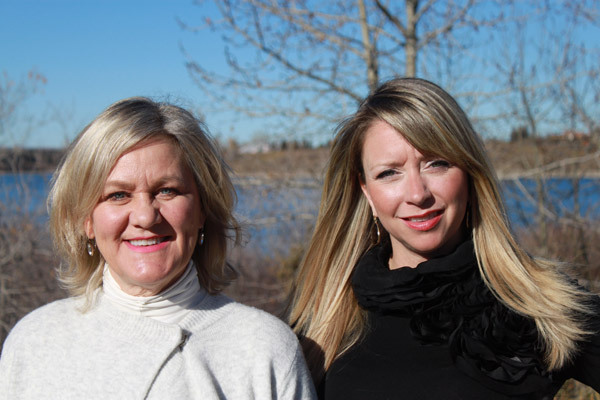 Ducks is here to offer you the best in ageless and casual sophistication at Glenmore Landing. We offer a broad range of fun, wearable fashion for casual and dress, as well as ladies' jeans that fit. With our fabulous jewelry, handbags and accessories we are your one stop shop. We are well known for our wonderful staff that many of you have known for many years, and we have brought in some new faces as well. Come and meet the new owners and manager and stop by to see those friendly familiar faces. Ask us to help you to put a look together and offer new ideas to expand your look and your self image. 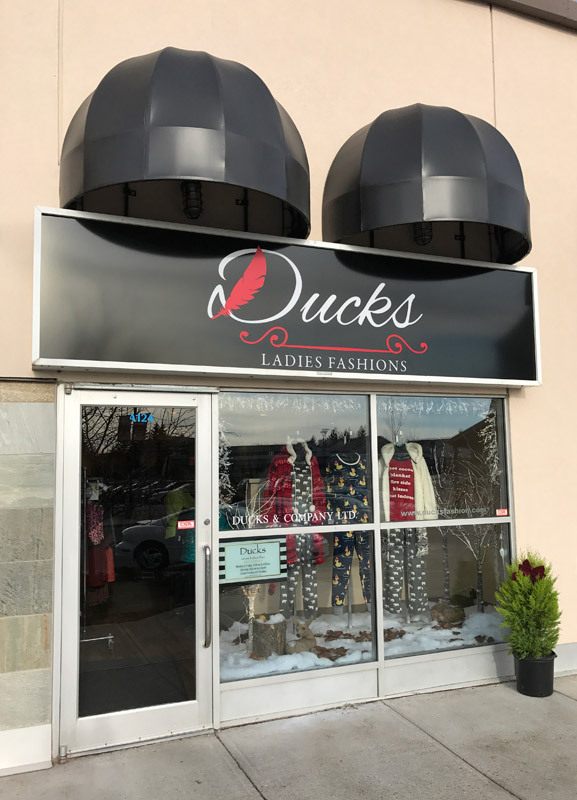 At Ducks our fashion Flies!